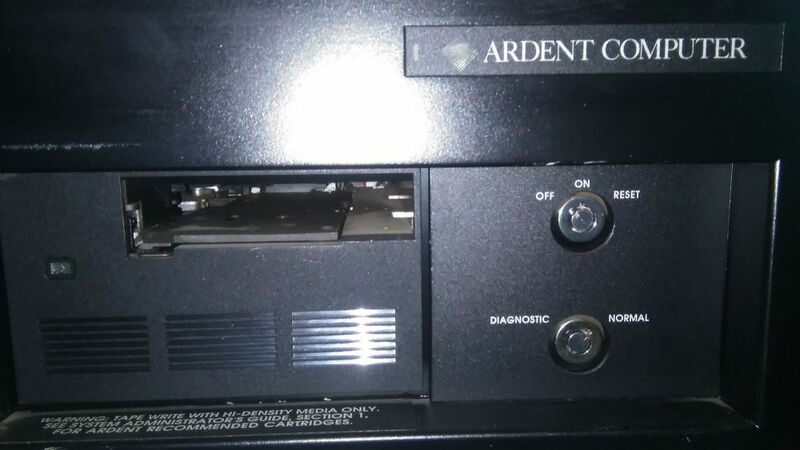 The Ardent Titan we acquired almost two years ago is one of those systems we had little hope for we'd ever see it run again; all we have is the system box, with a bland hard disk. About a year ago, we were in contact with someone who claimed to have OS tapes for it, but that contact vanished without a trace. But we're getting a second one now! A week ago, while on vacation in France, we were contacted by someone from Belgium, who was seeking a good home for his Titan. 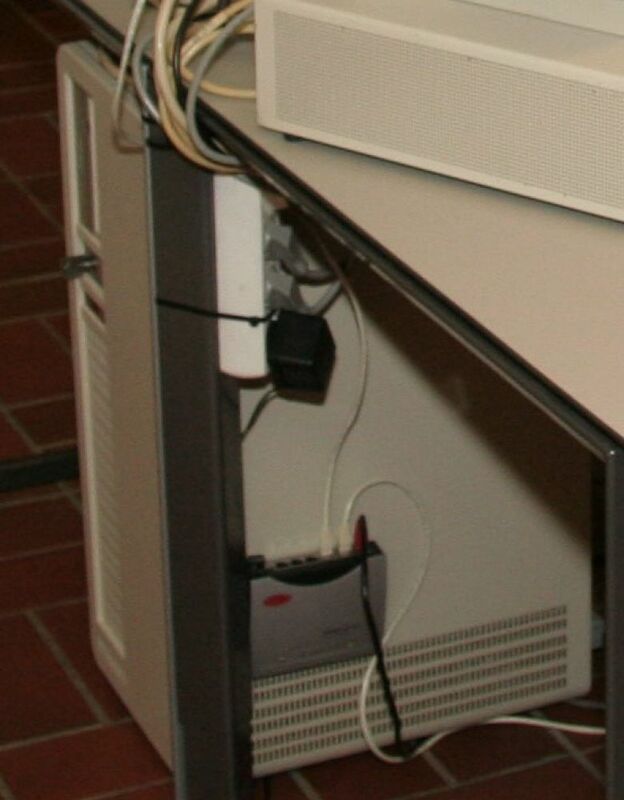 This Titan was used at the European Molecular Biology Laboratory in Grenoble France. Unfortunately, the Titan was never used for its intended purpose - molecular modeling - but was relegated to be a mere mailserver. 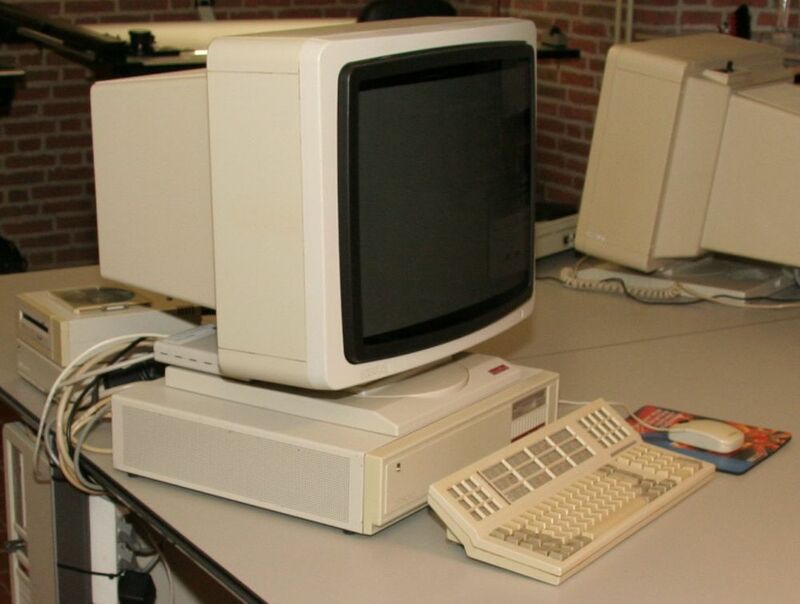 It is, however complete, with the OS installed, and comes with manuals, installation tapes, and backup tapes. 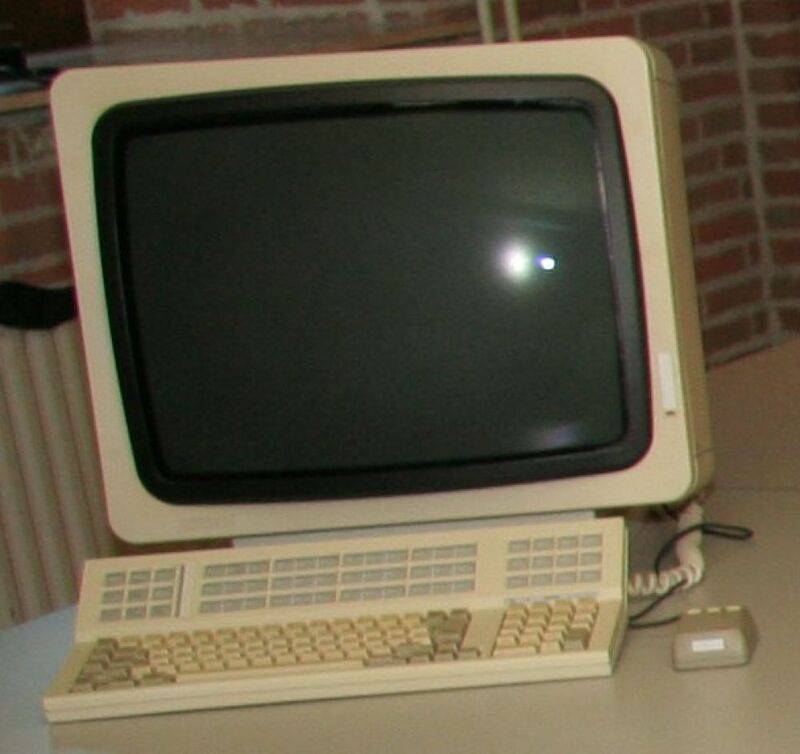 It also comes with the breakout box needed to connect the peripherals, the original monitor, and even a pair of stereoscopic glasses. We've scheduled a pickup of this system next Saturday. 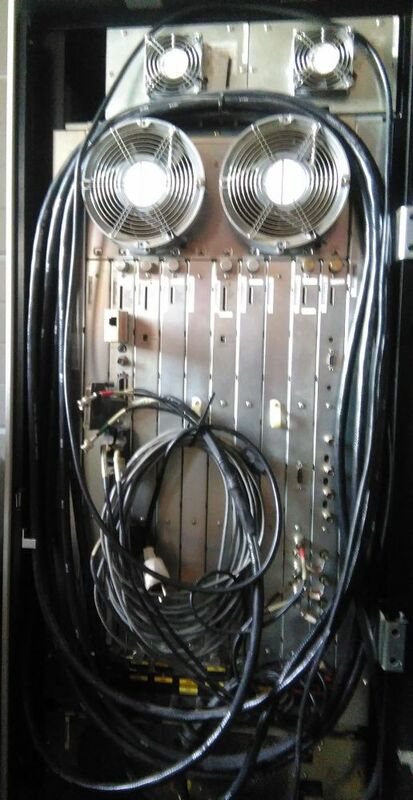 Through the generous donor, we came in contact with the system manager who rescued the system from its menial life as a mailserver, and he had a couple more gems for us to pick up, so next Saturday should also see the addition of a couple of Intergraph Interpro workstations to the collection.